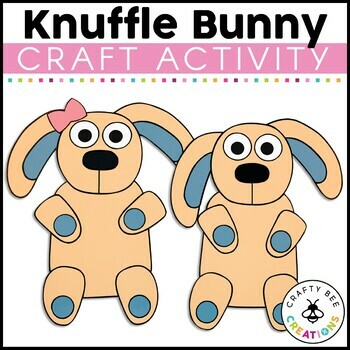 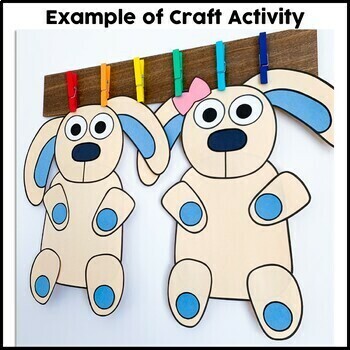 This is a Knuffle Bunny craft. 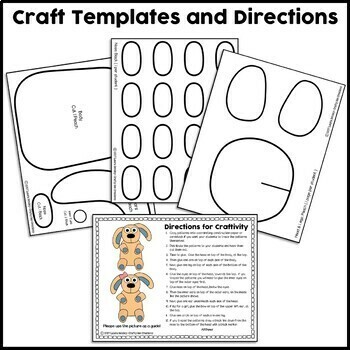 It includes all the necessary templates for xeroxing. 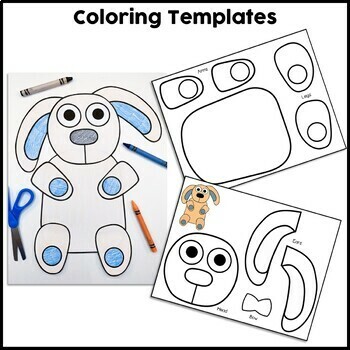 Just copy onto construction paper!